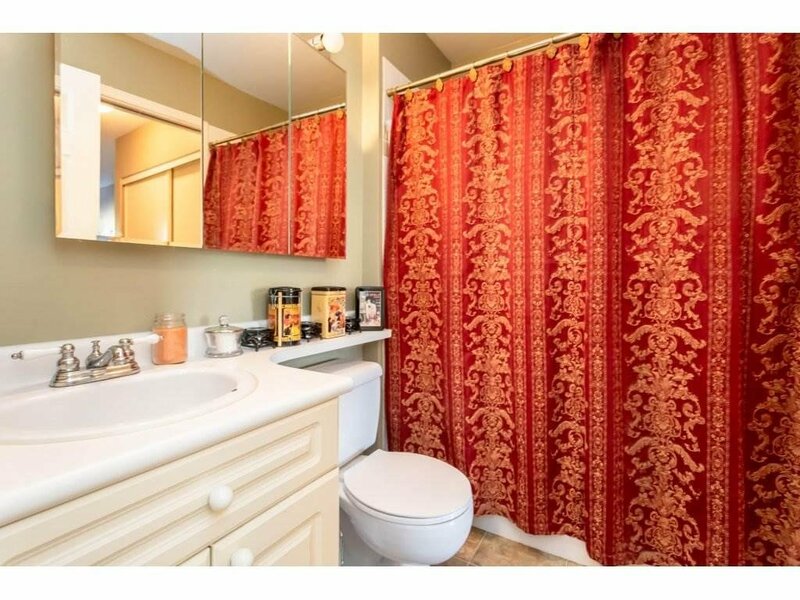 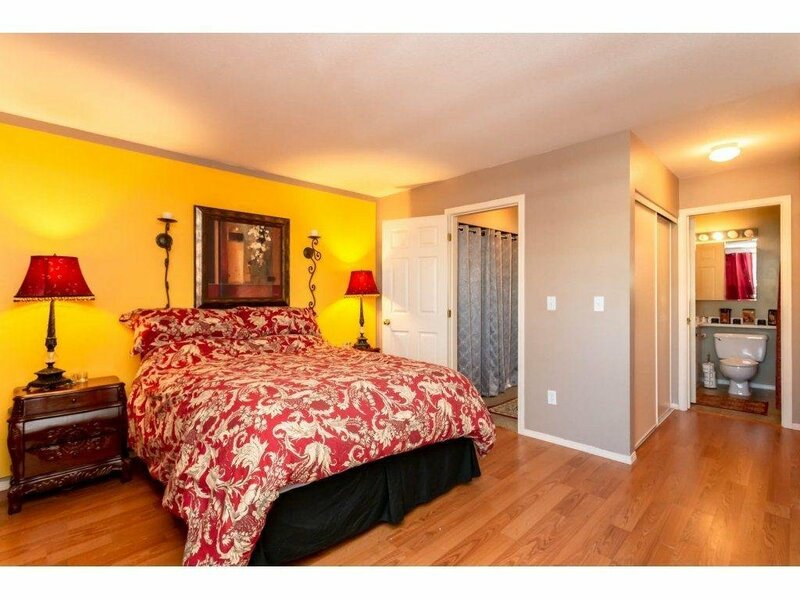 Stunning Townhouse located in a very central neighborhood. 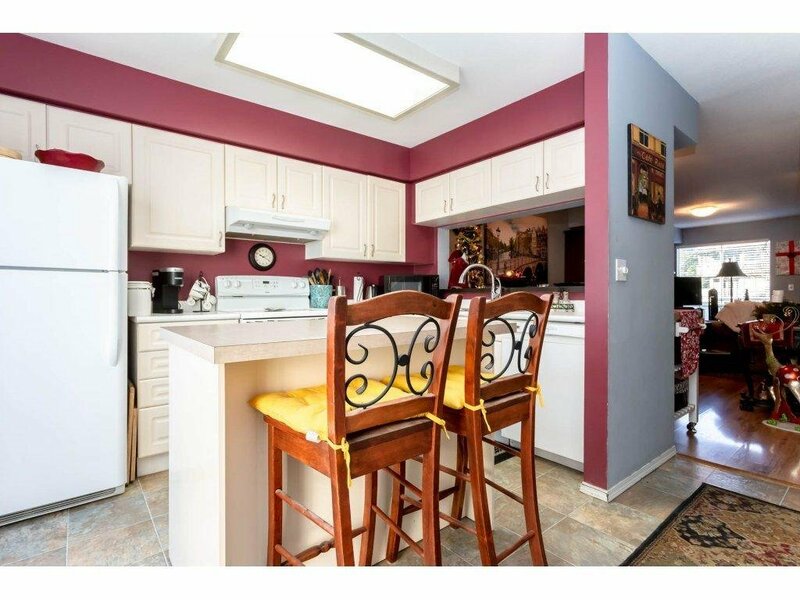 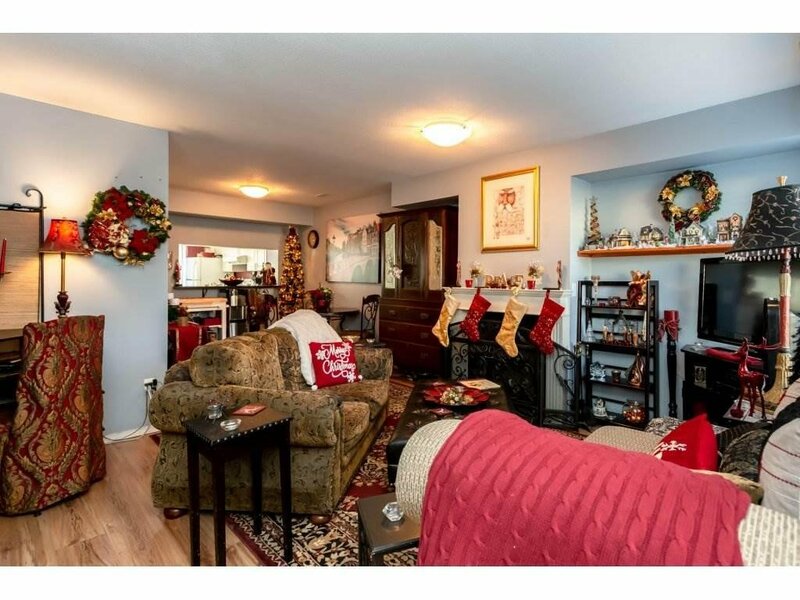 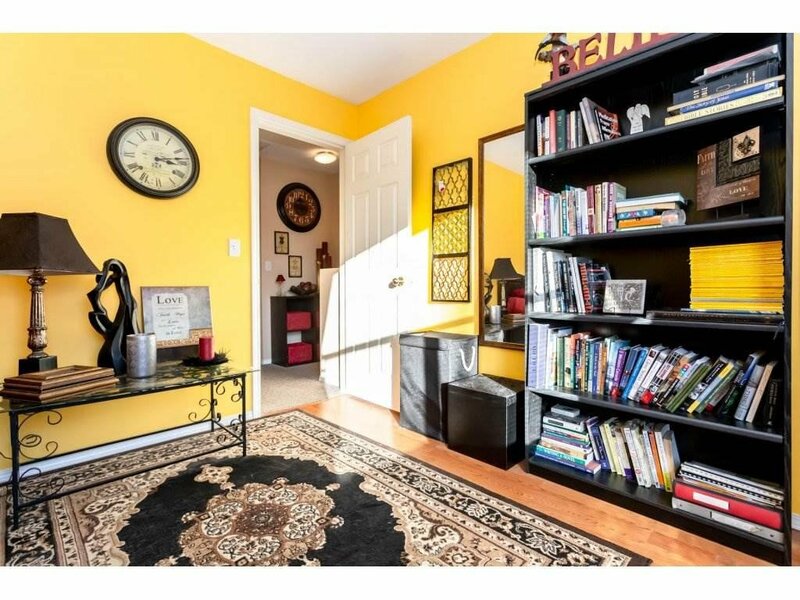 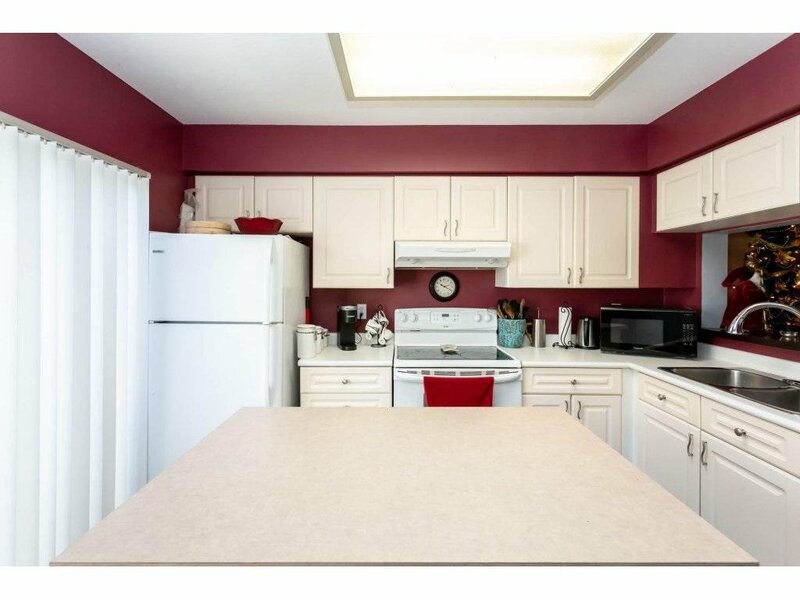 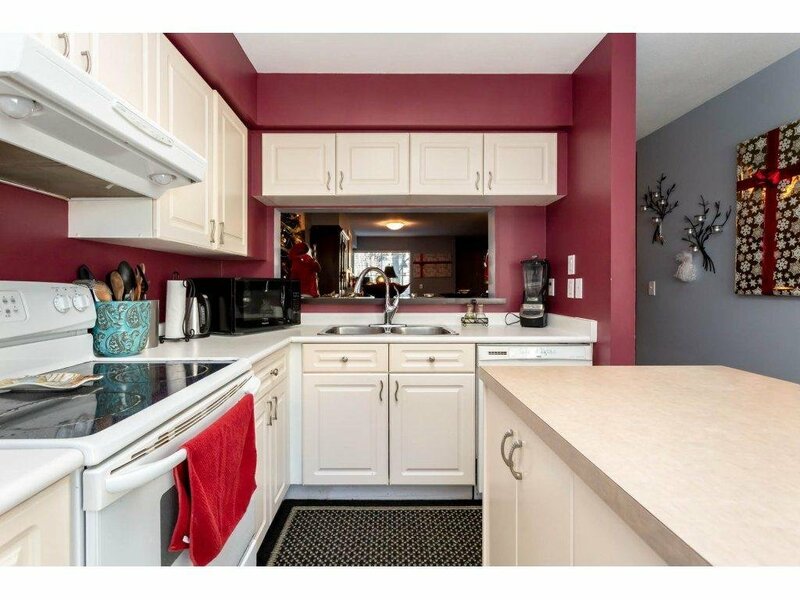 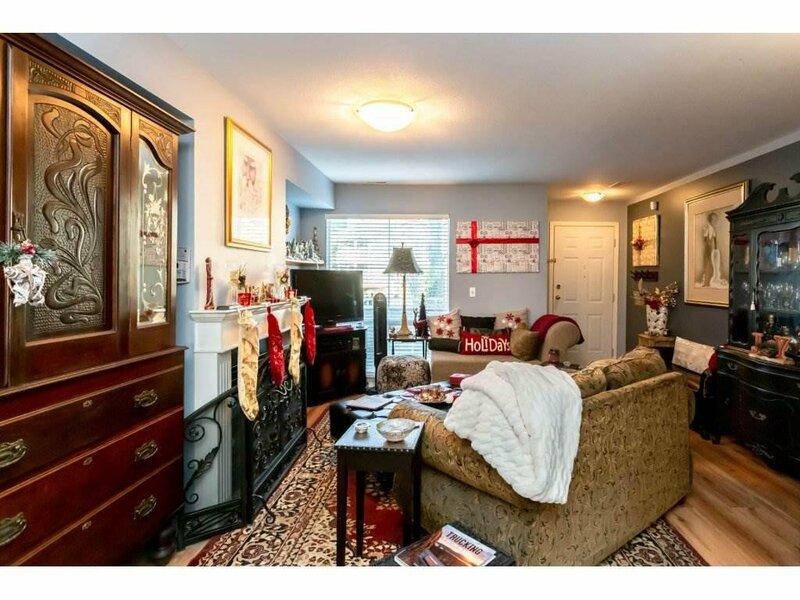 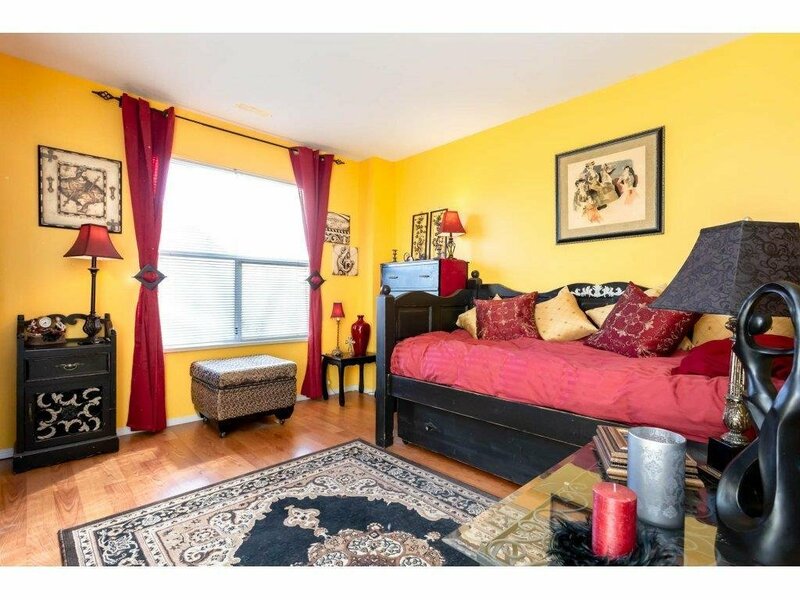 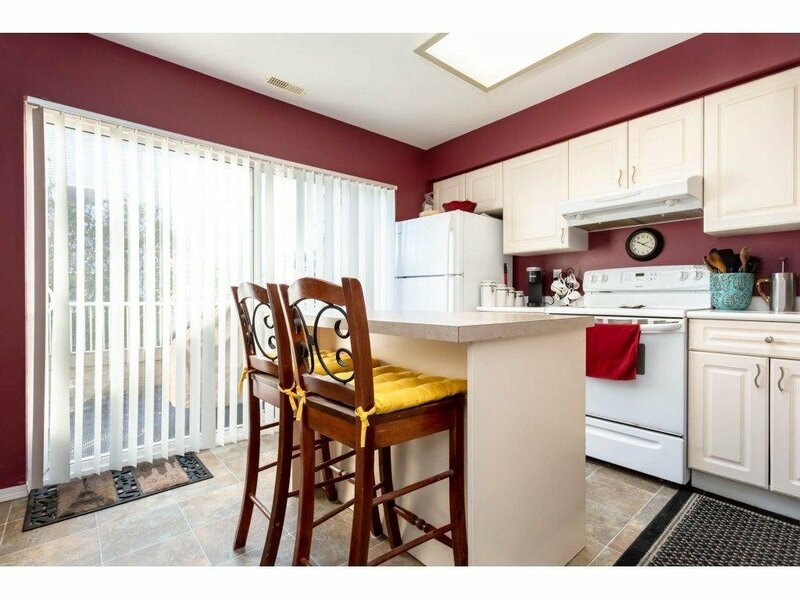 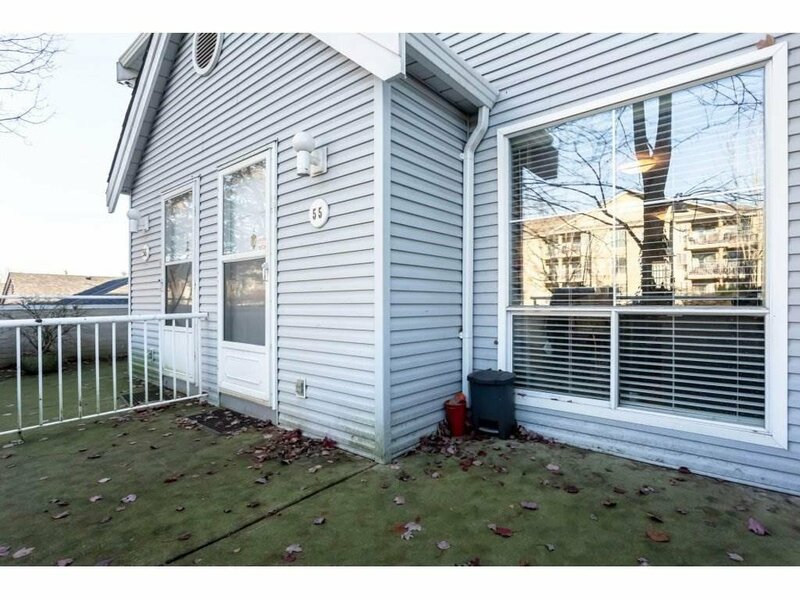 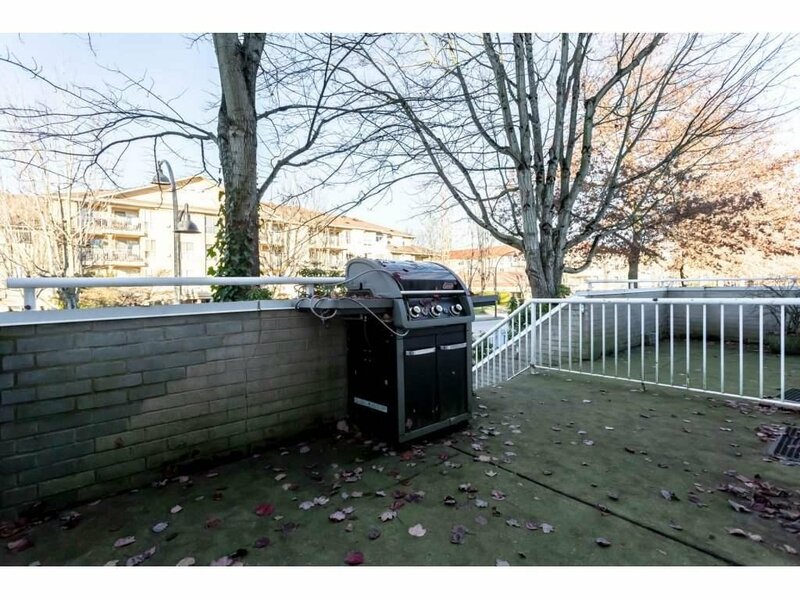 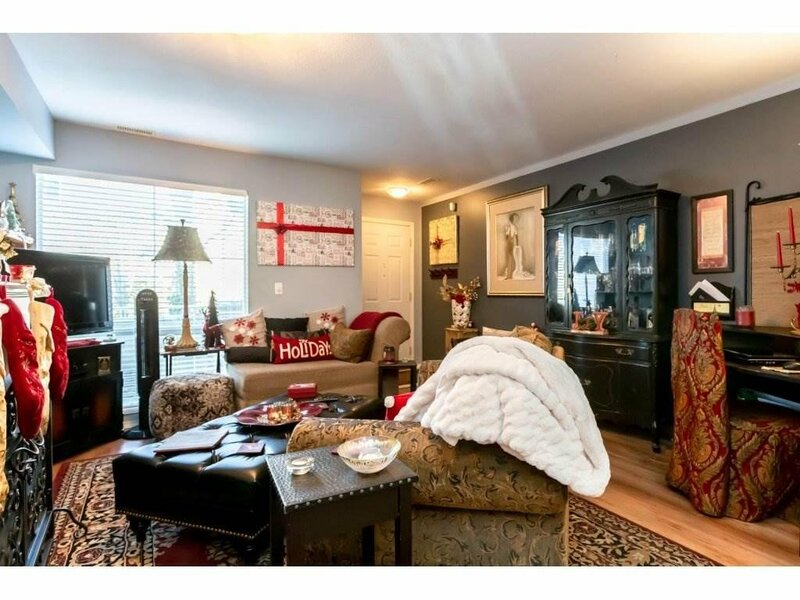 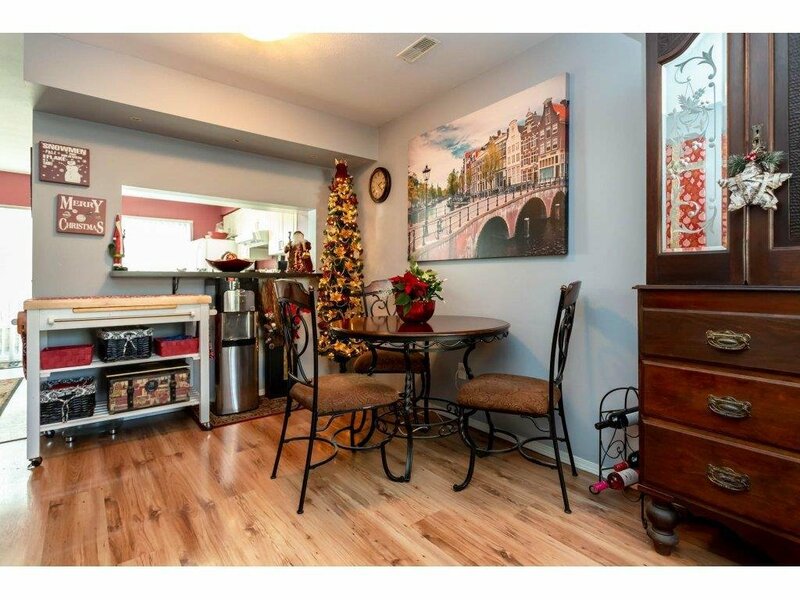 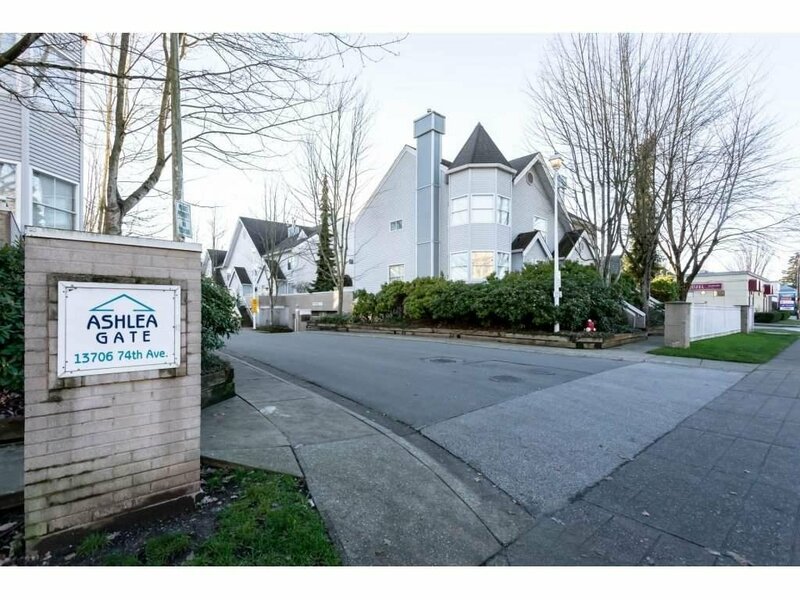 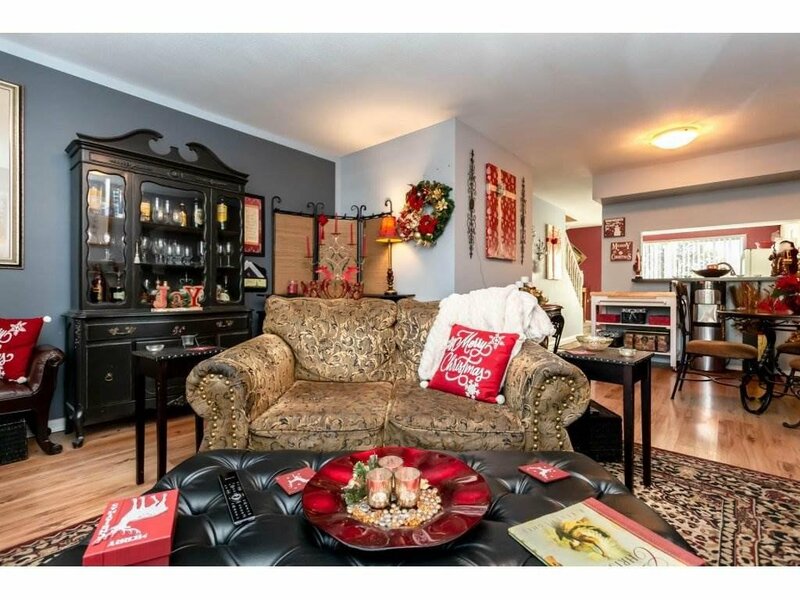 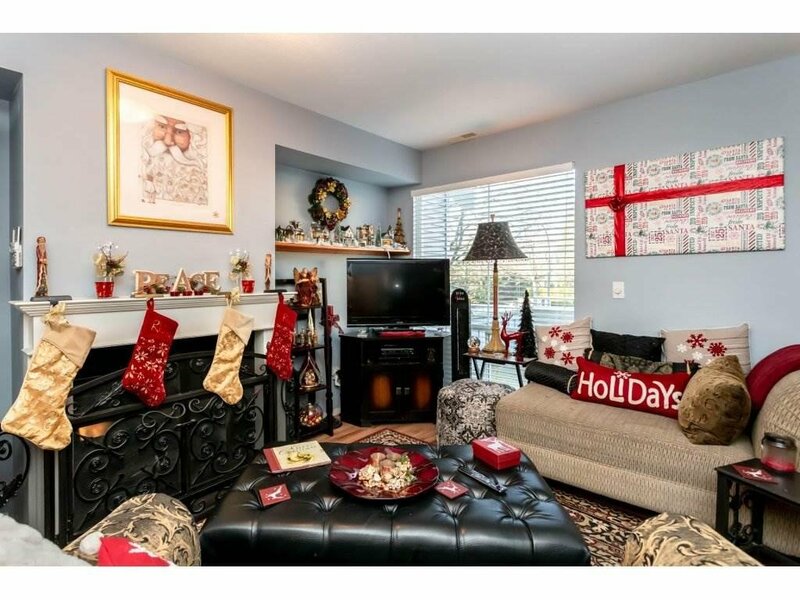 Two level Townhome with very spacious kitchen and living room. 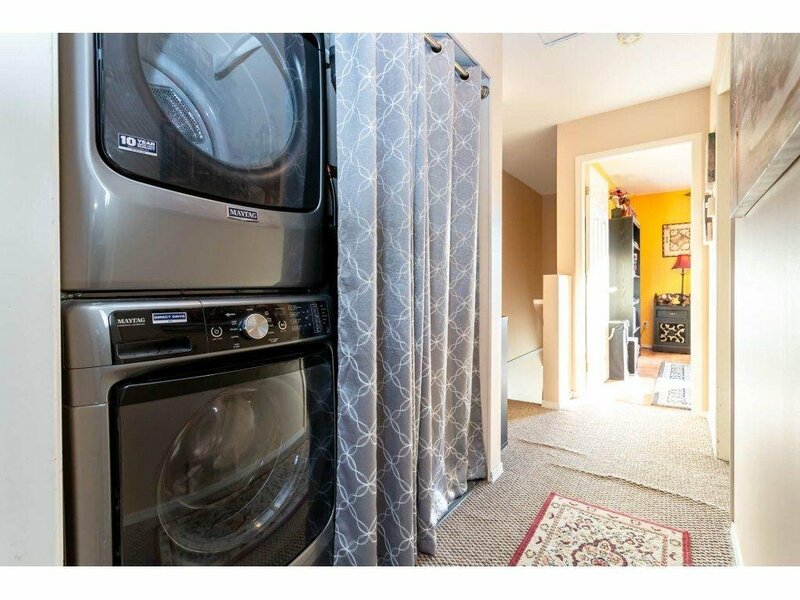 This Townhome also comes with 2 underground parking spots and a private rear deck for all your summer nights. 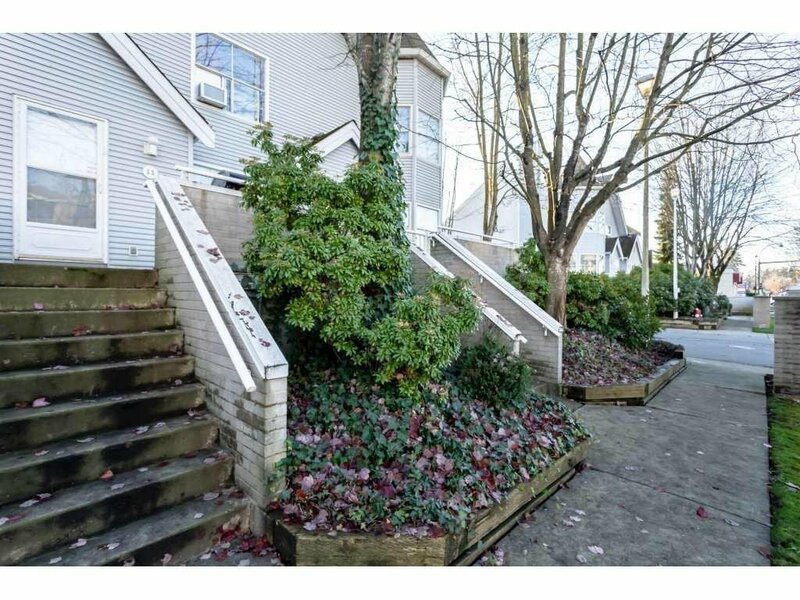 Walking distance to all shops.